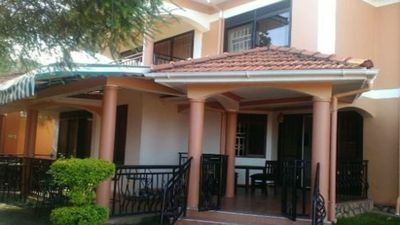 Bunyonyi is a traveler's paradise located at Lake Bunyonyi in the southwest of Uganda. 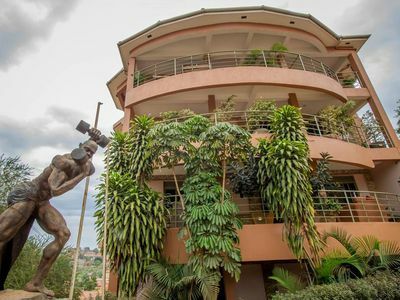 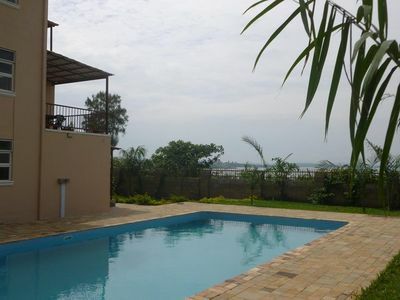 Situated on A terrace Hill at the heart of the stunning and serene over looking the lake, we cater to independent and budget and None Budget travelers looking for serious relaxation, gorgeous views, unique accommodations and delicious food and Views of the lake! 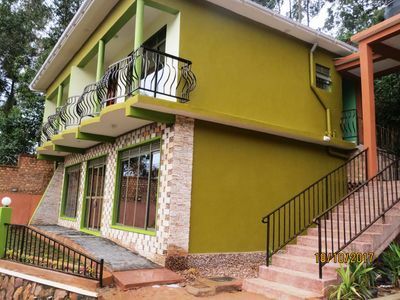 come experience Bunyonyi view Resort for yourself. 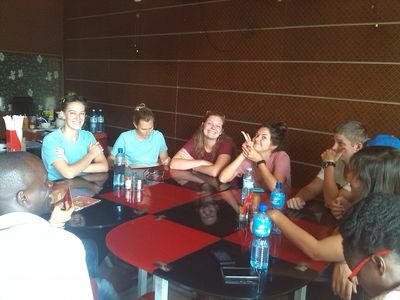 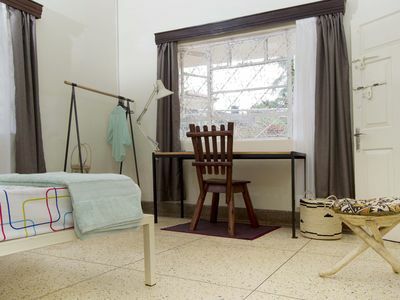 Spend all day touring the city and return and relax in your accommodation. 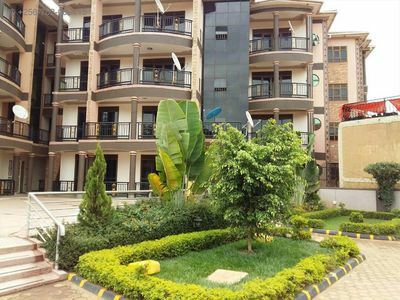 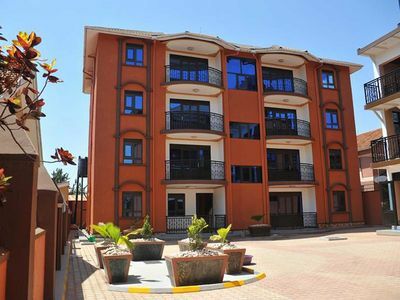 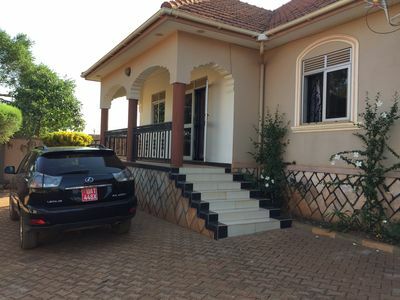 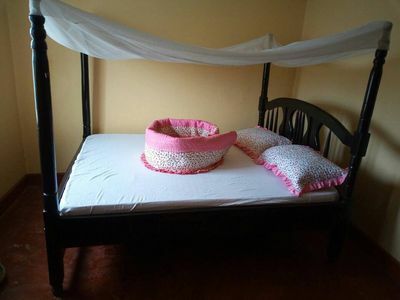 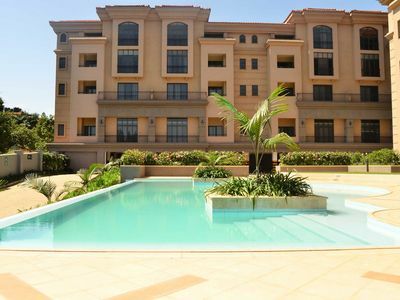 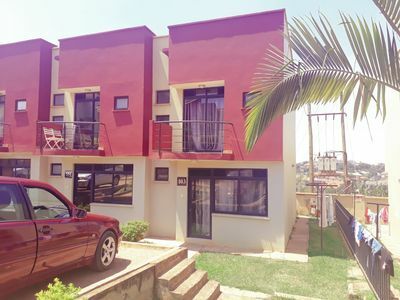 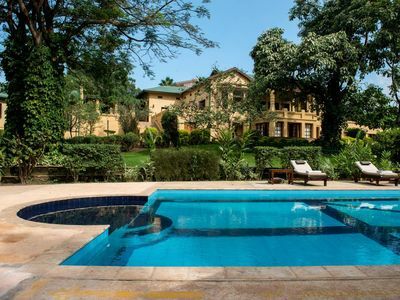 Secure townhouse in Kensington heights Kyanja estate with pool, supermarket. 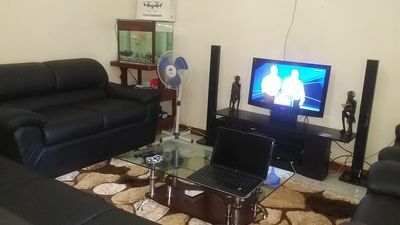 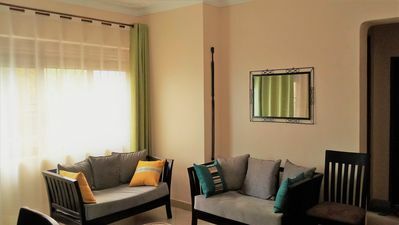 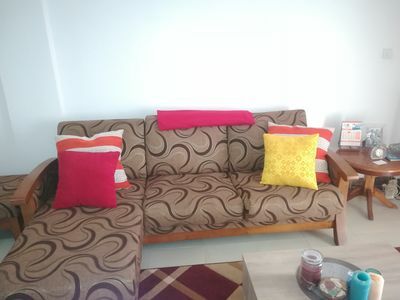 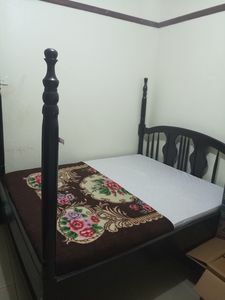 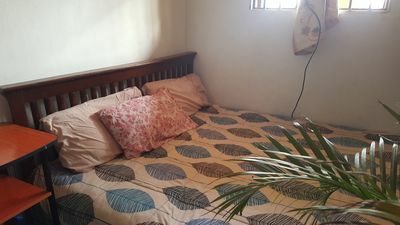 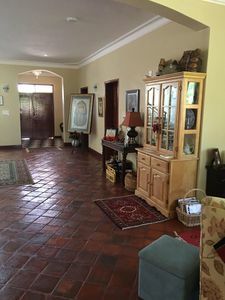 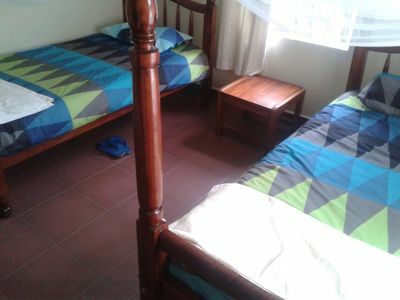 Airy, Comfortable room 10mins from city centre.